I'm going to be straight with you: I like high street mascaras. I've never been someone who has bought high-end mascaras - I think the only one I have ever bought was Bad Gal by Benefit (I went through a Benefit phase). 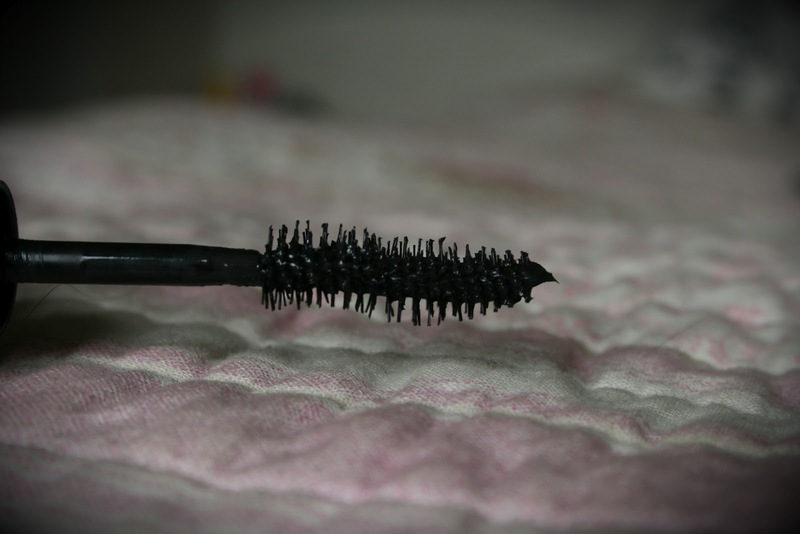 I think that the high street has some great mascaras to be found. However, as you probably noticed by the title, I am not reviewing a high street mascara this time. 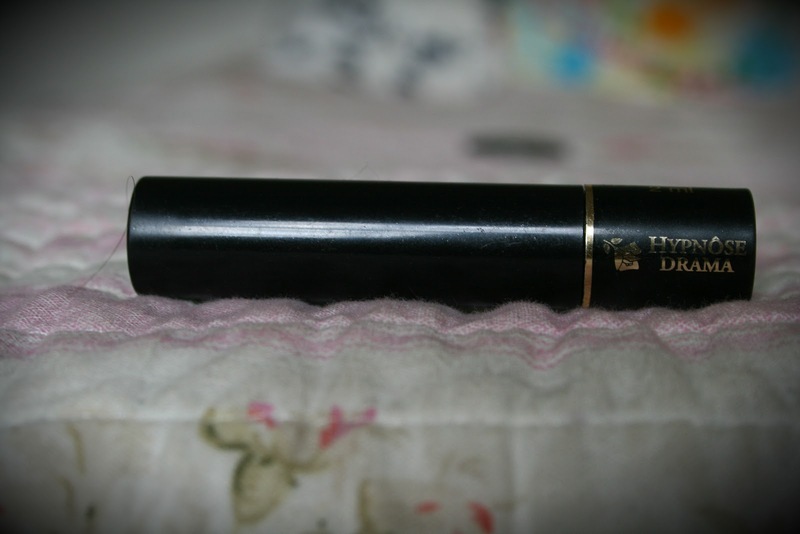 For once, I am reviewing a high end mascara. I was introduced to this mascara by Glossybox (Harrods edition if I remember) and got excited as I like mascaras in Glossyboxes. The sample I received was 2ml. To provide instant, full-lash volume. I thought that the product did give instant, noticeable volume as described. However, I felt that this product smudged really easily on my eyes to the point I could've been mistaken for a panda. Panda eyes aside, I probably would make a purchase of this, but get the waterproof version to see if there was a difference. Lancome Hypnose Drama mascara retails for £21 and is available from Debenhams & John Lewis amongst other retailers.